Snaccident(n) Eating an either pizza/box of chocolates/family size bag of chips by mistake. I love snacks. Seriously though, I have been known to have a few cases of Hanger that has impacted my ability to function through social situations, work, and just general errands. However reaching for a quick snack such as chips, soda, or candy just left me feeling bad about myself at the end of it. I attempted trying different protein bars, fiber bars, granola, you name it, but there always a negative side to each one of those. When the opportunity to test out Nugo Dark bars from the BibRave Pro program I jumped at the opportunity. 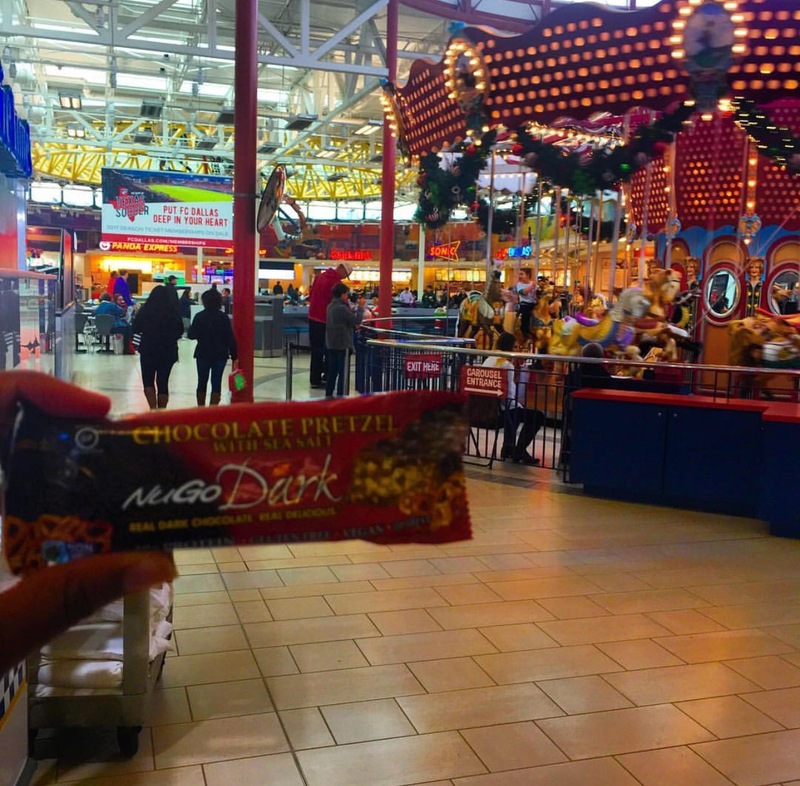 Nugo prides itself for using real dark chocolate that is loaded with flavanols, aka antioxidants. Many other companies use cheap replacements but Nugo cares about their consumers and sticks with the Real Deal Holyfield. Quite frankly Nugo should be pretty proud of themselves for these amazing flavor combinations. Out of all the flavors I tried none of them had weird aftertastes, chalkiness, nor did it melt while trying to consume it. If I had to describe the texture I would have to say it’s a more dense rice krispy treat…with flavor and covered in dark chocolate. That’s the simpliest explnation I could possibly give. Besides packing ton of flavor, the nutrition stats are amazing. Using my fav flavor, chocolate pretzel, as an example one bar has 10g of protein, 2g of fiber, and 15g of sugar. For a great tasting bar those numbers are high in the right places and low in the right places. There are numerous snack/protein bars that are loaded with sugar and extra junk, not these guys. With that being said, some might find those numbers to be too low or too high in some places. 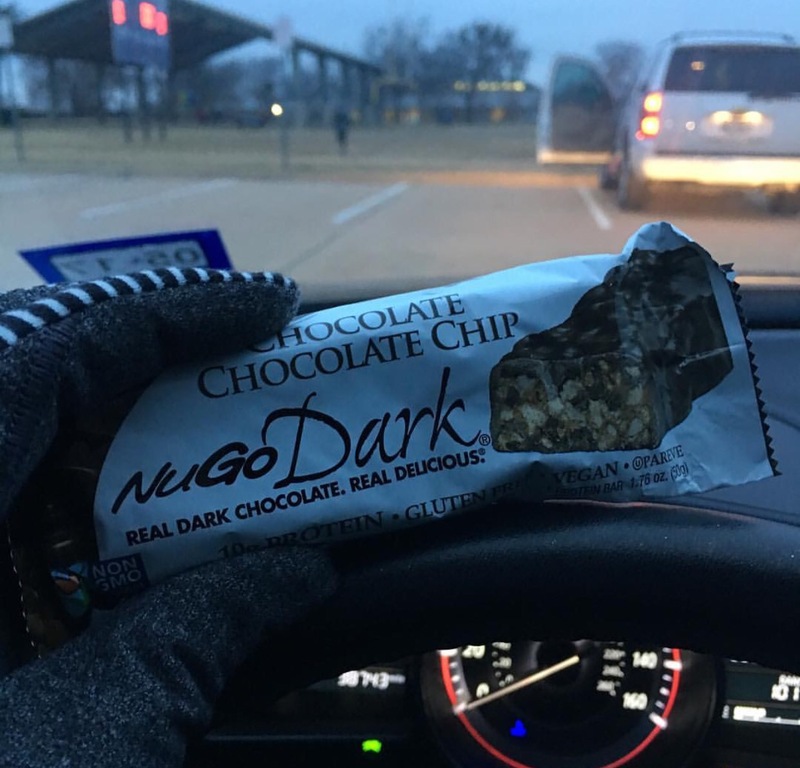 Nugo also offers their slim line of bars with a lower sugar/carb count, as well as stronger for a higher protein count (hello caramel pretzel). 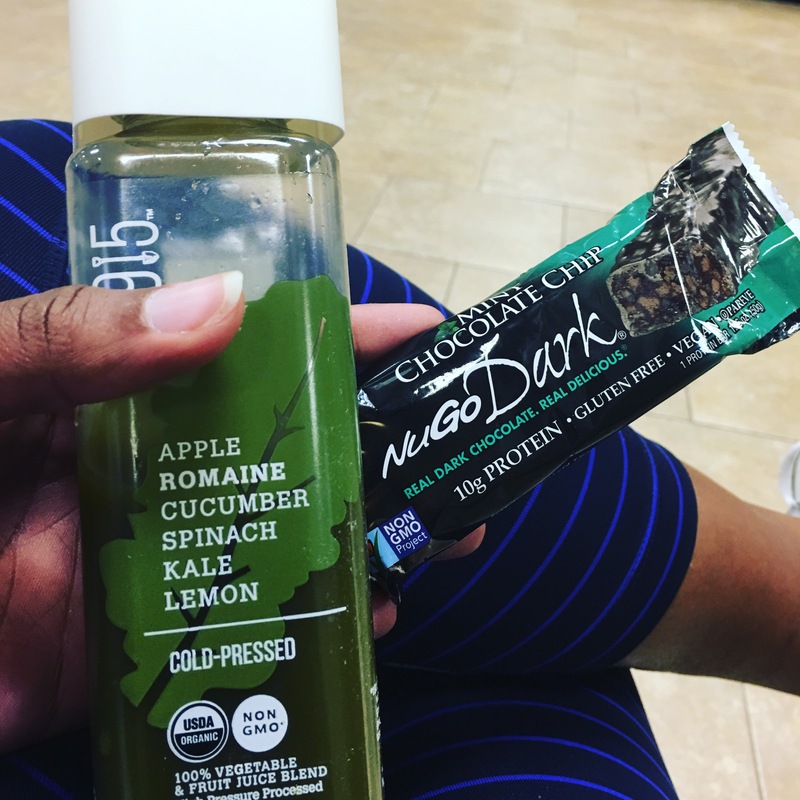 Whatever your heart and/or body desires Nugo is guaranteed to have a bar for you. 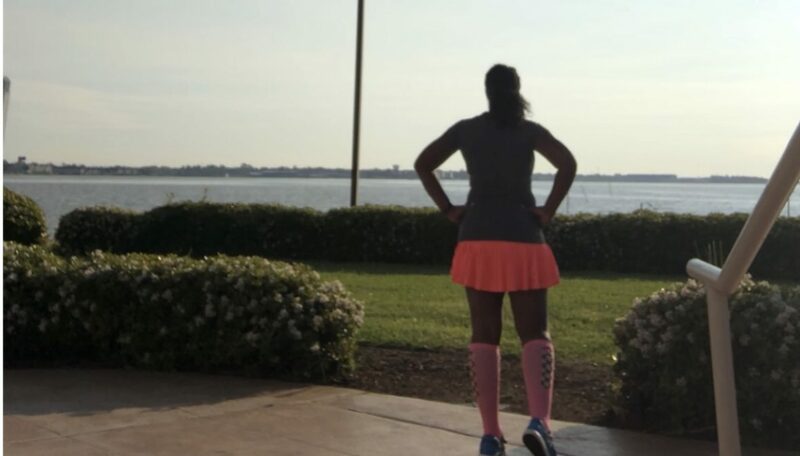 If you’re not ready to fully commit start with a sample pack (save 15% using code BIBRAVE1) , or stop by your local whole foods to pick some up.